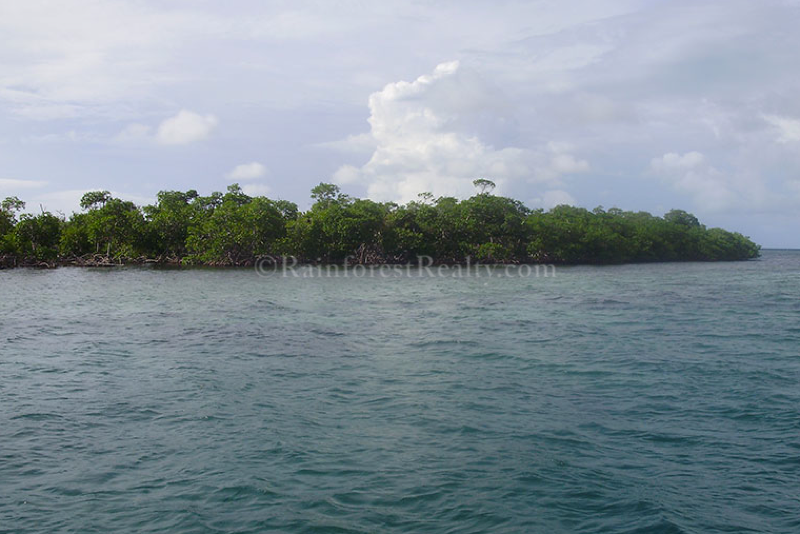 Belize Island for Sale in the Placencia area of Belize. 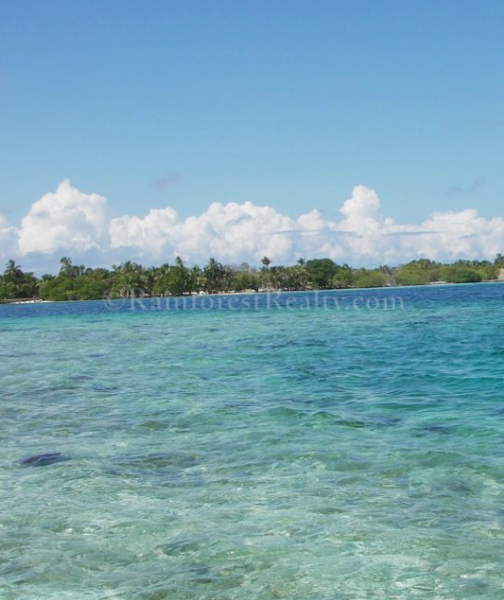 Enjoy your own private estate or develop the 42 acres in one of the most popular location in Belize. 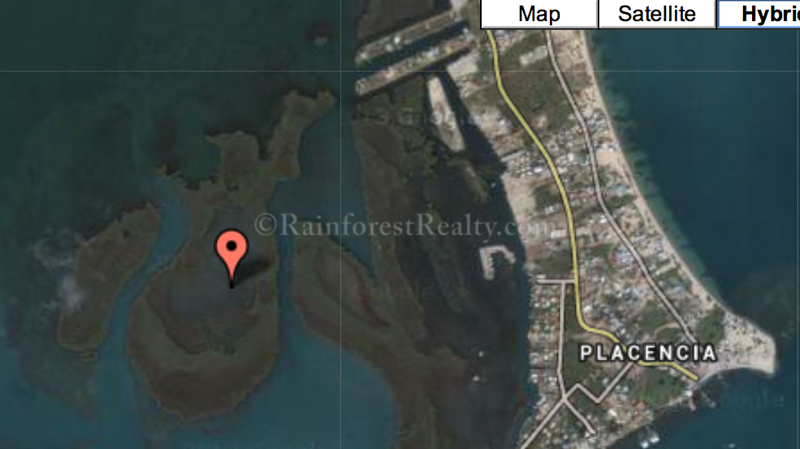 Belize Island for Sale in Placencia Stann Creek! Ever dreamed of owning an island. Envision a Star Island in Belize ! This gorgeous 42 acre island directly West of Placencia Village In Belize, is PERFECT to be the next Star Island. Just like the Star Island in Miami, it has the ability to have a short bridge built to reach the island directly from the Placencia peninsula. Thus making this island perfect for exclusive homes and lifestyles.